The product spectrum includes rolling and plain bearings, linear and direct drive technology, as well as service features such as maintenance products and monitoring systems. 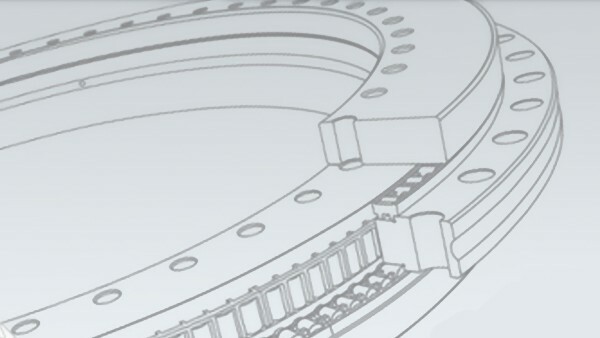 The Industrial division offers a wide portfolio of bearing solutions, ranging from high-speed and high-precision bearings with small diameters to large-size bearings several meters wide. Increasingly, the focus here is on smart products and on connecting components. 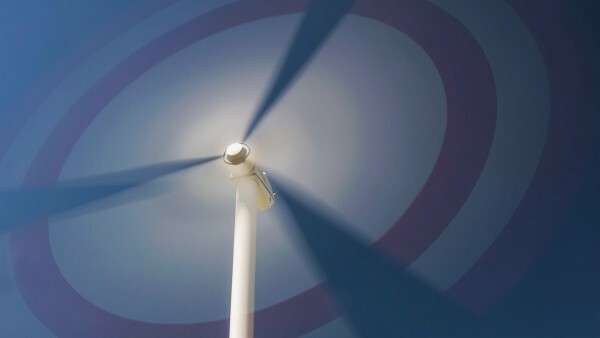 Schaeffler solutions for wind turbines, hydro power, and solar power plants. 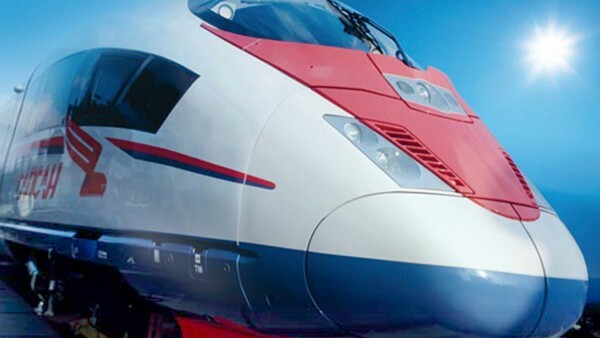 In an increasingly dynamic world, bearings and system solutions from Schaeffler not only help railways prepare for the challenges of the future, but also improve their safety. 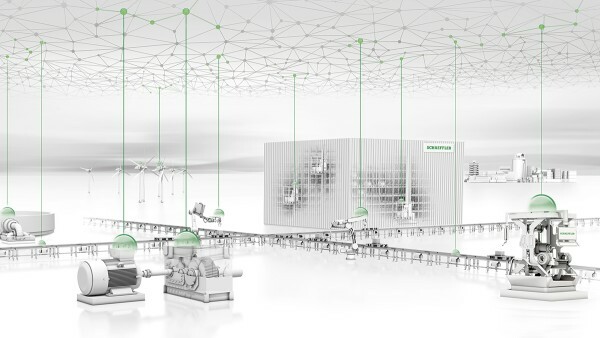 Schaeffler solutions for power tools, fluid technology, industrial transmission, pneumatics, infrastructure, marine, electric motors, public and private institutions, locks and fittings, and electrical household appliances. 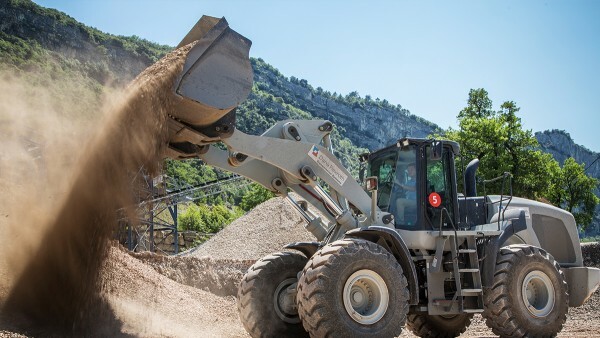 Schaeffler solutions for construction machinery, agriculture, industrial trucks, cranes, conveying, elevators, and mobile transmission. 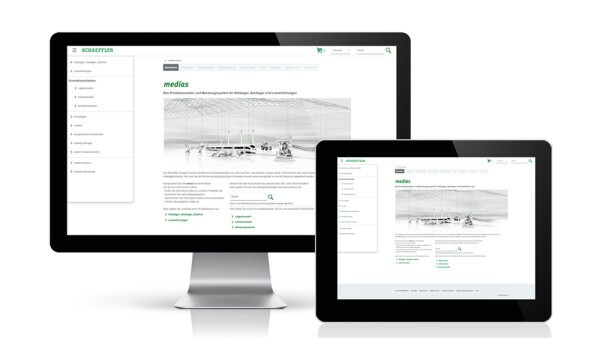 Schaeffler solutions for printing machines, medical equipment, food and packaging, productronics, textile machinery, machine tools, wood working machinery, rubber and plastics, assembly and parts handling, and industrial robots. 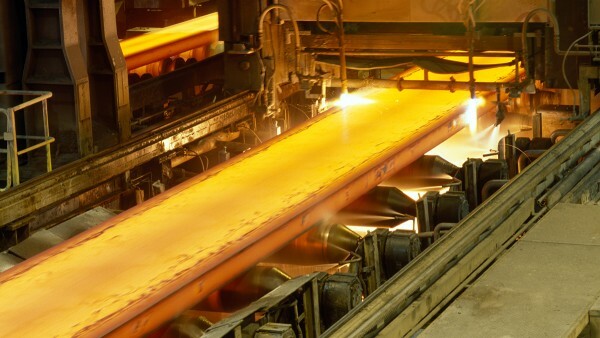 Schaeffler solutions for metallurgical production and processing, mining and processing, pulp and paper, and drilling and conveying equipment. 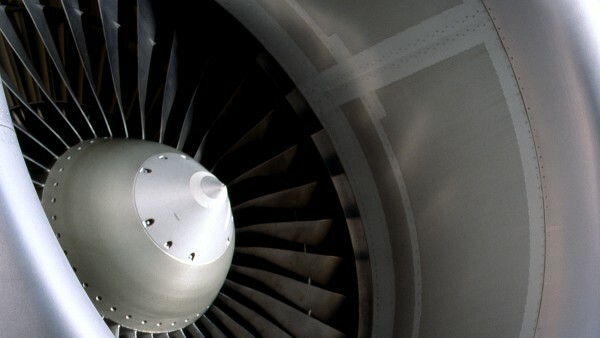 In the aerospace sector, the Schaeffler Group is a leading manufacturer of high-precision bearings for aircraft and helicopter engines and for applications in space travel. 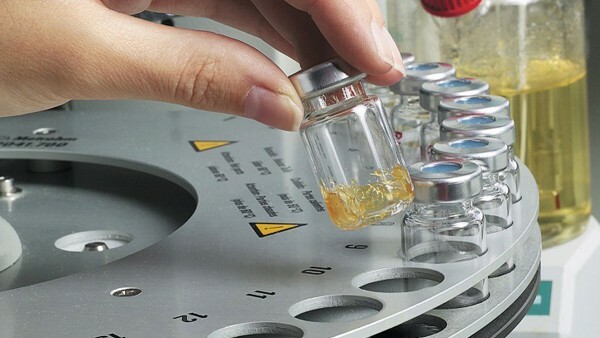 Schaeffler solutions for LEV, bicycles, and sport, motorcycles and special vehicles, and small combustion engines. With the Global Technology Network, Schaeffler brings together its local knowledge within each region with the full know-how and innovative power of Schaeffler experts from all over the world. 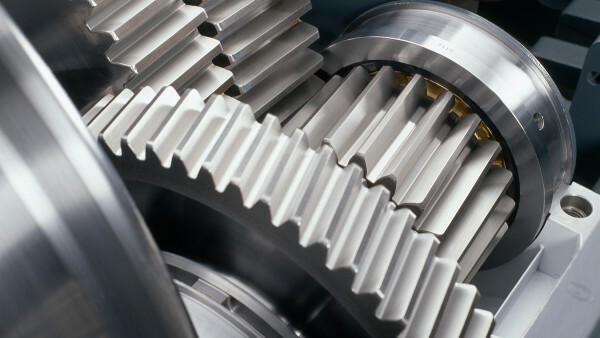 The digital revolution and the linking of components and systems increase the efficiency of machines and equipment. 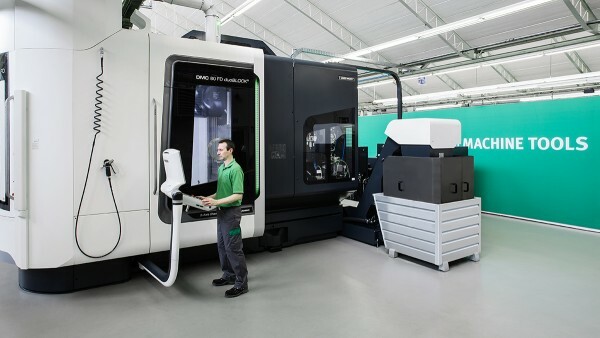 Schaeffler is actively shaping this digital transformation. 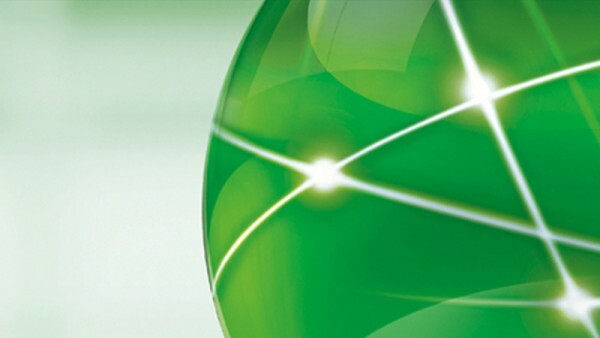 You too can benefit from our proven 4.0 solutions. 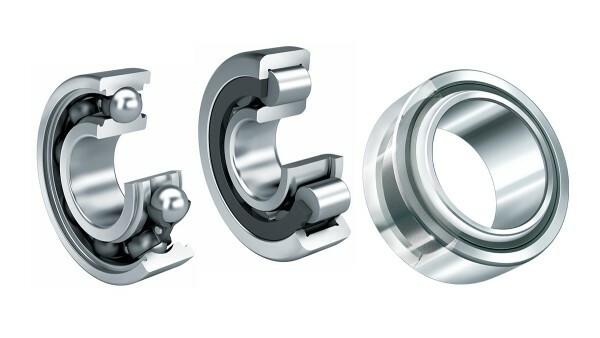 The product catalog with selection and information system contains the entire range of rolling bearings, plain bearings and linear systems, including the technical principles and comprehensive product descriptions. 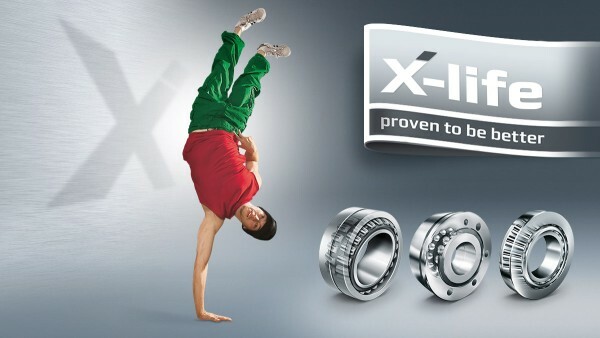 X-life is the seal of quality for ultra-high performance products of the brands INA and FAG. 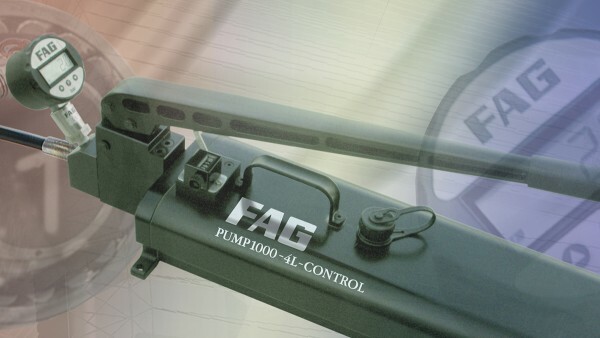 They are characterized by higher basic dynamic load ratings compared to conventional products, resulting in a longer rating life and operating life. 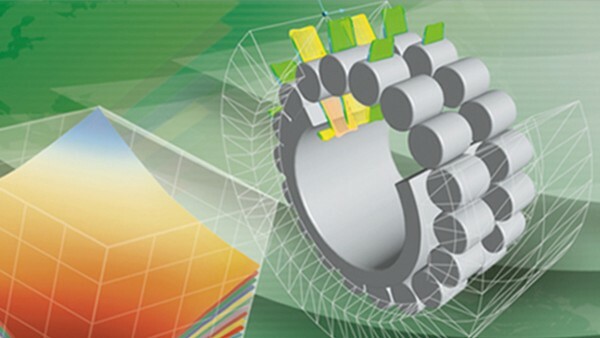 The modular range of courses on offer at our Schaeffler Technology Center – Training is based on the principle of holistic expertise and includes the entire product and service portfolio while offering all participants the greatest possible range of individual selection and expansion options. This is how each individual acquires the exact knowledge that he requires for his daily work in areas such as design, assembly, maintenance or purchasing. In cooperation with TraceParts, Schaeffler has extended the services for its products.